24th September 2015 | filed under Aesthetic Treatments, Botox, Face. There are a lot of myths around anti-wrinkle injections that can fill people with dread. However, as long as it’s done correctly, such as at our anti-wrinkle injection clinic in Northern Ireland, you will see noticeable improvement in as little as a few hours. Here are some truths about anti-wrinkle injections that should make you feel better if you’re considering the procedure. If you suffer from hyperhidrosis (excess sweating) then Anti-wrinkle injections can significantly improve this. The body needs to produce sweat to regulate body temperature, but sometimes the glands can become overactive. If it does, then it can cause extreme embarrassment and impact a person’s quality of life. Anti-Wrinkle injections can dramatically reduce sweating by blocking the nerves to the sweat glands, temporarily relieving the problem. Results can be seen in as little as one day for some people, but it may take up to two weeks to reach its maximum effectiveness. It usually lasts for between five and seven months, when a repeat treatment can be given. An anaesthetic cream is applied during the treatment, meaning that it is relatively painless. Although you may be a little sore afterwards, this will quickly subside. There are other options, such as surgery to reduce the sweat glands, but this can cause unsightly scarring that you don’t get with Anti-Wrinkle injections. One of the biggest fears people have is whether Anti-Wrinkle Injections are safe because of the last word in its full name (botulinum toxin). To put your mind at ease – yes it is. Side effects are minimal and allergic reactions to injections don’t occur. It has an extensive medical safety record as it has been used for more than 20 years to treat neurological and ophthalmological disorders. Something you may worry about is whether Anti-Wrinkle Injections are effective, and the answer would be yes. Side effects are extremely rare, as long as they’re carried out by a professional. As long as you follow the precautions following treatment (avoiding exercise and remaining upright for four hours, and not massaging the area for three days afterwards) the effects should last for between three and six months. It can take between three and ten days for effects to become fully visible. Your doctor should always review your results after treatment to ensure that you’ve achieved the optimum results. If you decide to discontinue with your treatment, then your wrinkles will gradually return to the way they were before. If you’re self conscious about sweating or wrinkles, then Anti-Wrinkle Injections could be the answer to your prayers. In order to make sure you get the most from your treatment, then it’s important that you seek help from the professionals. 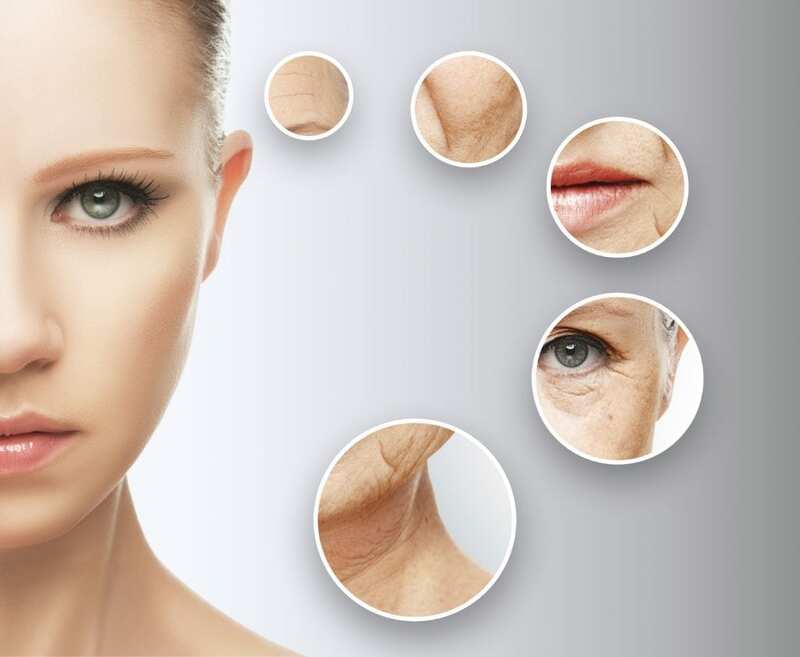 If you’d like to speak to an expert about the ways that Anti-Wrinkle Injections can help you, then contact us by calling our Belfast office on 02890 661 796. If you’re based elsewhere in the UK then you can call 01481 736 699 and a member of our friendly team will be happy to talk to you about any of our procedures.